Carpet Cleaning Services – Middlebury IN. 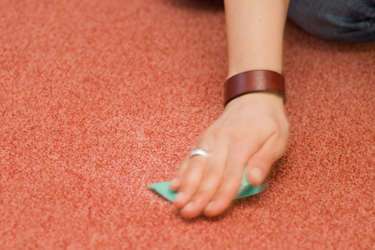 Spectrum Carpet Cleaning provides the best upholstery and carpet cleaning service available to their clients in Middlebury, Indiana and the surrounding area. Professional carpet cleaning keeps dirt from damaging your investment. Our equipment can reach deep into the fibers and extract dirt and debris that will cause premature wear. Need water removal services? We do that too! Spectrum’s carpet cleaning services include both spot cleaning and deep cleaning of your carpet. 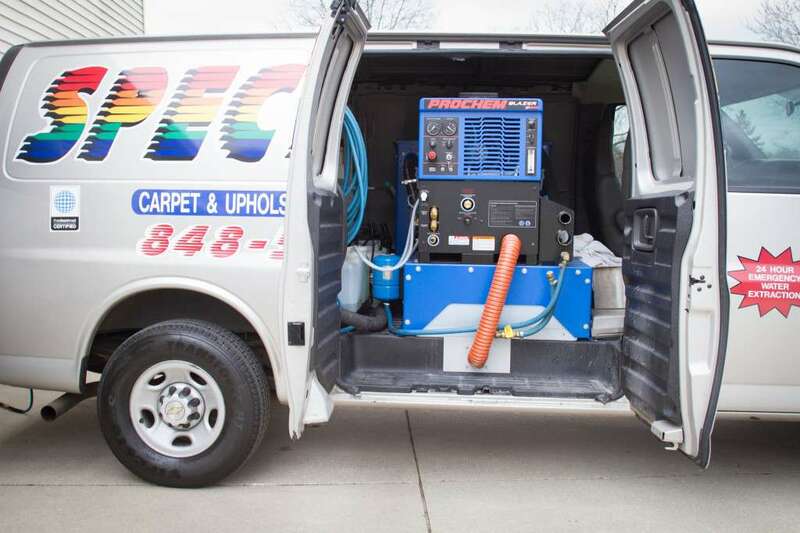 Our technicians use the industry’s most advanced high-tech truck mount carpet cleaning system to generate 20x more power than a portable unit. Our state of the art process rids your carpet of dirt and debris that can cause damage to the fibers. Each of our carpet cleaning technicians has been certified by The Institute of Inspection Cleaning and Restoration. Spectrum Carpet Cleaners provides homes and business in Middlebury and all of Indiana the highest level of care. We also provide services for water extraction and pet urine removal. The kind of vacuum available to homeowners only removes a fraction of the dirt trapped in the carpet fibers. There is still dirt, dust mites, and other allergens deep down in the fibers. Over time, these contaminants build up and can cause health issues. Do You Live in Middlebury, Indiana?